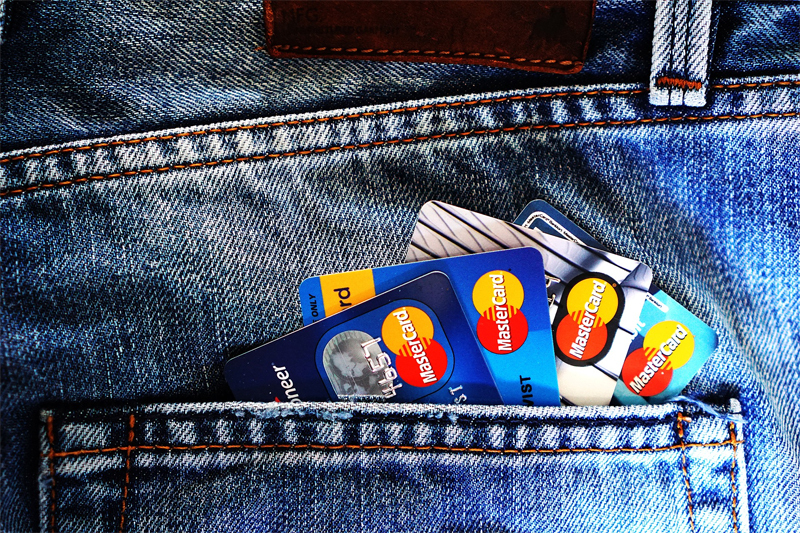 Effective from 19 April 2014 the Department of Home Affairs has implemented a credit card surcharge for all visa application charges paid via credit card. The new charges will apply to all applications lodged online, and any paper-based applications paid for via credit card. Don’t forget if you are paying with a non Australian credit card you may still incur a credit card surcharge, banking and currency conversion fees. If you are in Australia you can pay via BPAY using your Australian telephone or internet banking service but BPAY can only be used when you are in Australia and lodging either a resident return visa or a student visa. What visa does this impact? It also affects any paper applications where the application fee is paid via credit card. How much will this increase my application cost? For more information refer to the Department of Home Affairs.